Experience a piece of Bavarian lifestyle in the heart of the capital. 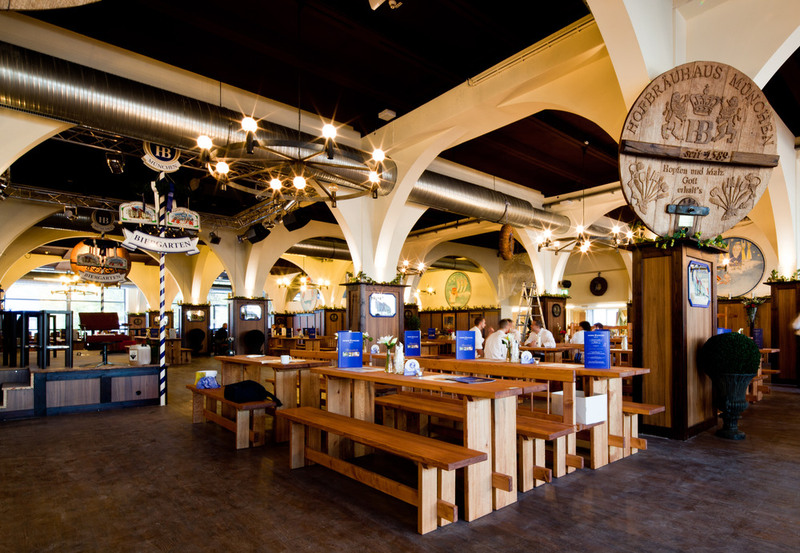 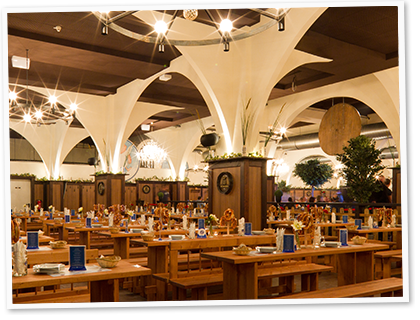 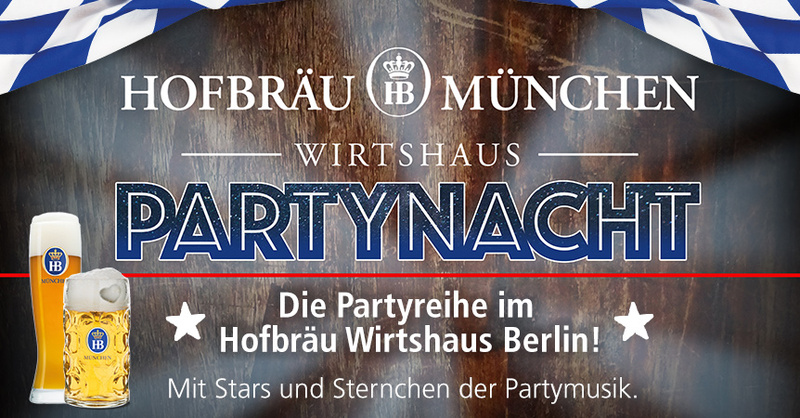 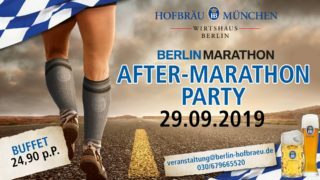 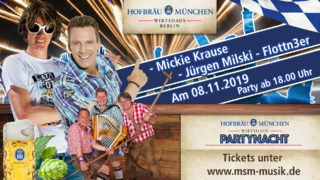 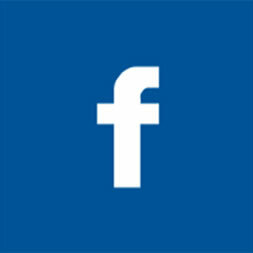 We welcome you directly at the Alexanderplatz with hearty meals, original Hofbräu beer from Munich, live music and waitresses in real costume. 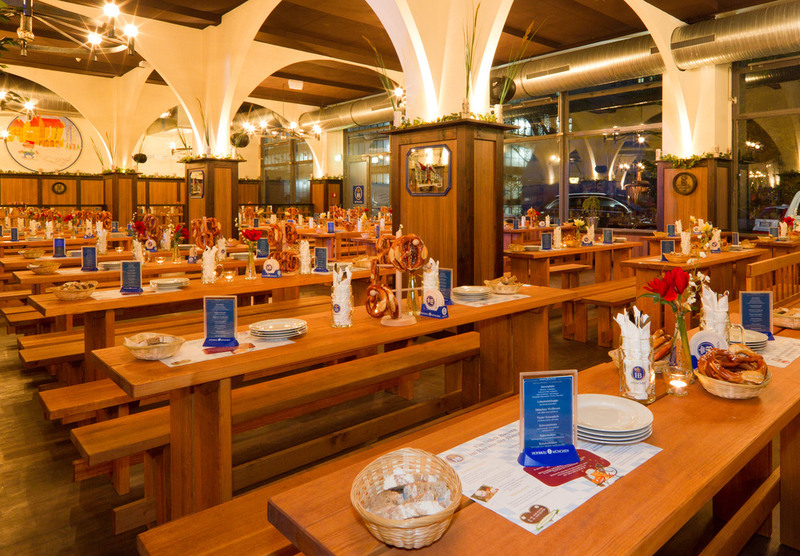 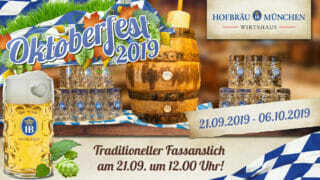 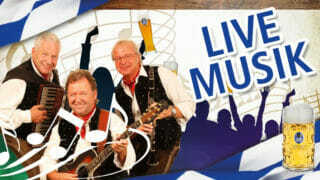 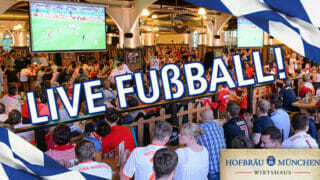 Experience 365 days in pure Oktoberfest atmosphere with us! In our exclusive room upstairs, you can also experience numerous pop concerts and football matches on large screens! 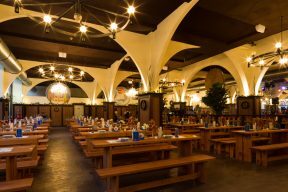 For atmospheric entertainment our numerous bands of the original Hofbräuhaus Show, playing in all Hofbräuhäuser world worry. 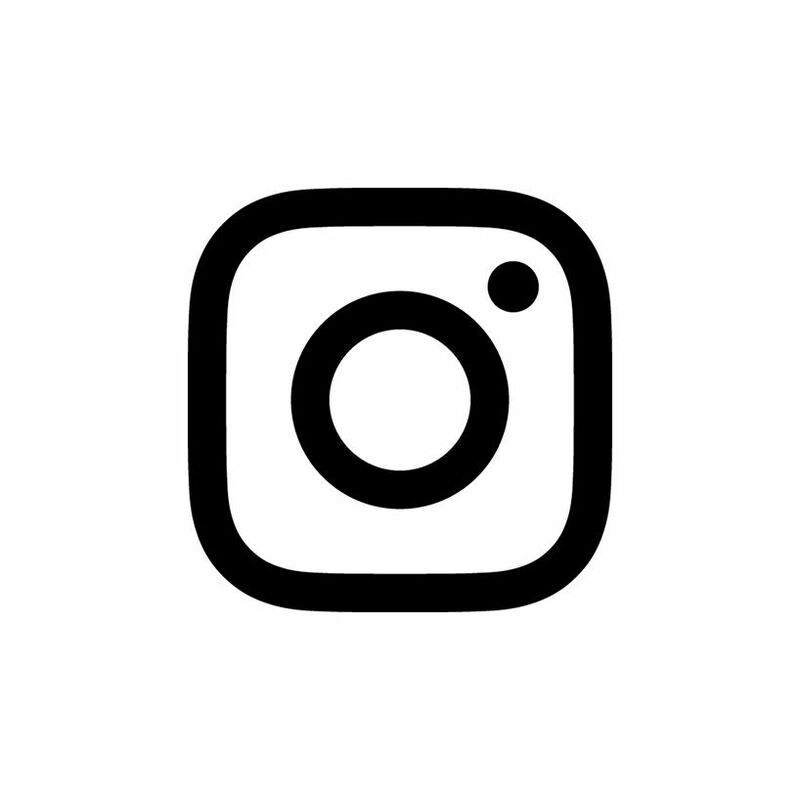 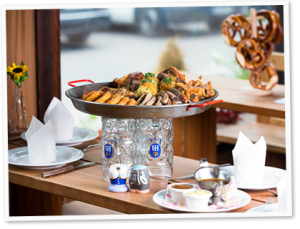 From original Bavarian veal sausages on pig roasts to original Austrian and Swabian delicacies - served on 6500qm up to 4000 guests, fresh and creative food from the south directly in our beautiful capital. 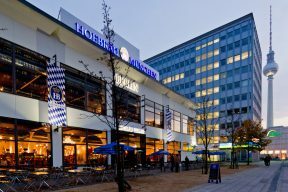 Escape the hustle and bustle and enjoy a cold beer, of course, fresh from the tap, from the most famous brewery in the world - Hofbräu München. 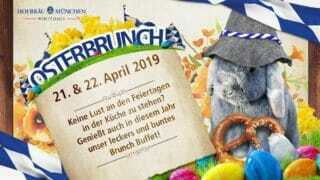 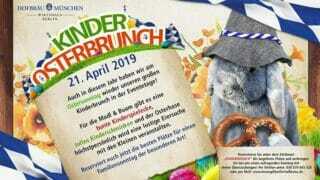 Children's Easter brunch with the "Hofbräu Osterhasen"
If your requested date is not available, your group consists of more than 15 people there, or you want to take a particular course selection, please make a reservation by phone. 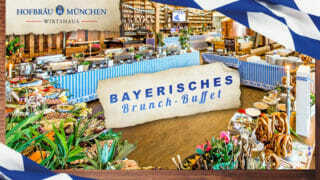 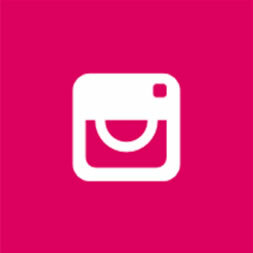 Whether corporate event, birthday, wedding or just so: we are your Bavarian partner in the capital. On the page www.wirtshaus-locations.de you can get an overview of our house and request a quote for your event.